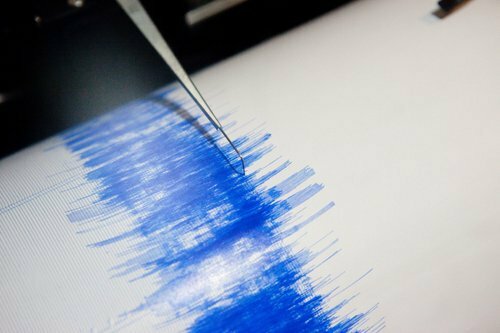 The standard ANSI/ANS-2.23-2016 – Nuclear Power Plant Response to an Earthquake has been released, updating the 1988 version of the document. 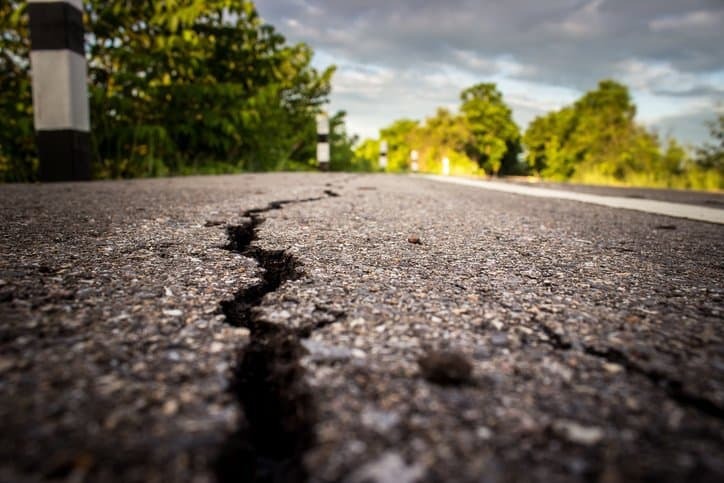 This collection of recommendations by the American Nuclear Society builds off federal requirements in the United States to detail the actions that the owner of a nuclear power plant must take in preparation and response to an earthquake. 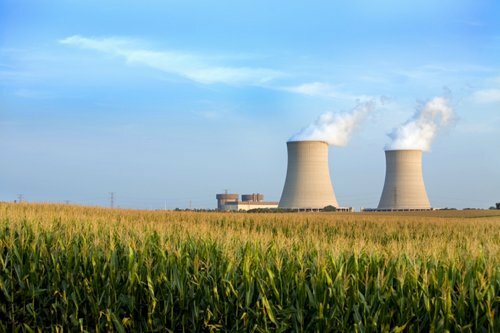 Practically all nuclear power plants are designed to be able to withstand the effects of an earthquake, even those that are distant to seismic activity. The Nuclear Regulatory Commission (NRC), the government organization that formulates policies and regulations governing nuclear reactor safety, requires all licensees of nuclear plants to prepare for seismic activity when designing and maintaining their plants, and the NRC effectively incorporates any newly acquired information into its models. However, this doesn’t mean that plant owners shouldn’t take additional precautions in the event of an earthquake. 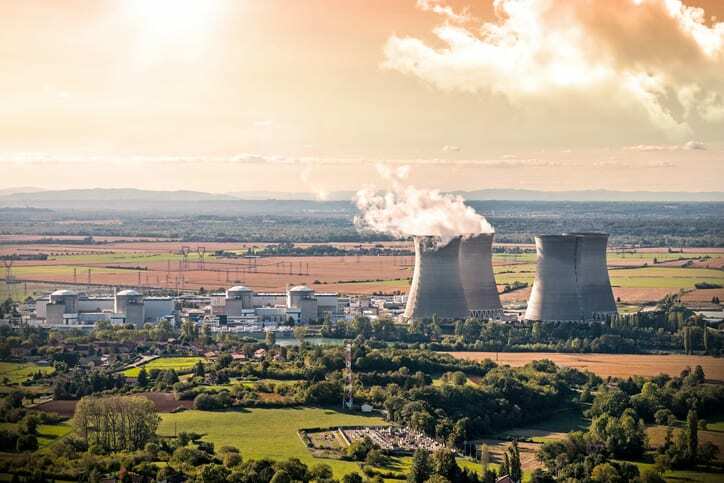 Even though all nuclear power plants under regulatory bodies are resistant to seismic activity, they should still be prepared for and willing to take measures that prevent any kind of disaster. Seismic activity is known to affect nuclear plants that have been designed properly, especially in Japan, where seismic activity from proximal fault lines has led to shutdowns of several plants and even played a role in the Fukushima Disaster (when paired with a tsunami). ANSI/ANS-2.23-2016 identifies actions to be taken by the plant owner that are not required, but enhance the general process of handling the event of an earthquake. In preparation of the event, it not only calls for a sound plan to deal with it, but also thorough inspections to determine if anything could compromise the plant. This includes loose parts, inoperable rod drive mechanisms, changes in coolant flow, etc. In addition to preparing the owner and personnel for this event, the standard gives procedures to determine several integral factors after the earthquake, including the effects on the physical condition of the power plant, whether or not plant shutdown is required, and, if shutdown does occur, the readiness of the plant to resume operations. Engaging with any of these requires the plant owner to take short term and long term actions, all of which are addressed in ANSI/ANS-2.23-2016. 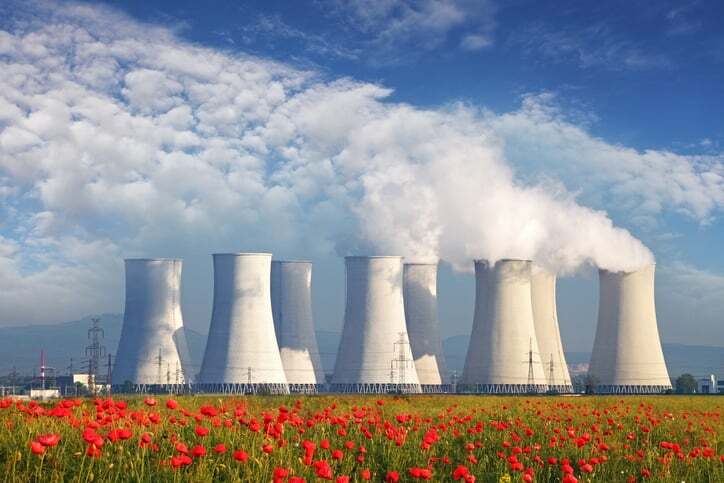 This standard was in need of a revision, since, during the time since the last revision, there have been several cases of nuclear power plants being shut down due to seismic activity. However, few of the past incidences of earthquakes requiring plant shutdowns have led to tragedy, but many have caused inefficiencies. For example, some power plants that have been in suitable condition to resume operations have actually continued the inspection stage for months too long. 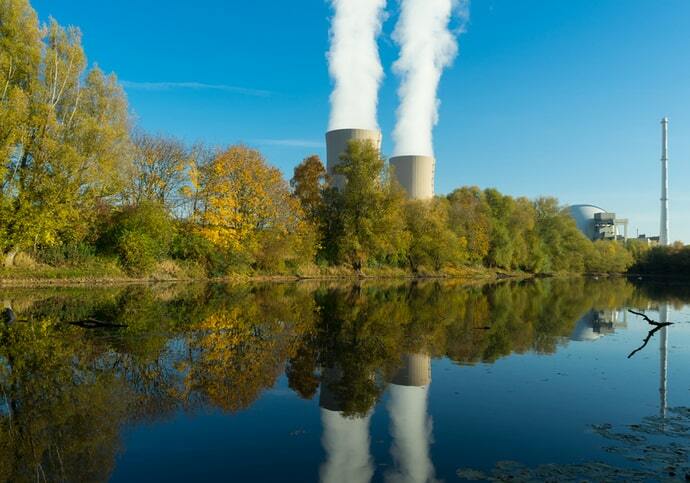 Because of this, ANSI/ANS-2.23-2016 not only serves as a document that is intended to protect the plant from disaster, but is also succinct enough to avoid unnecessary preventative measures that can hinder the plant’s operations. As we discussed in a past post on nuclear power, the energy source has been given a bad reputation by the public, despite serving as a reliable electricity generator without emitting greenhouse gases into the atmosphere during its use. Standards like ANSI/ANS-2.23-2016 help to secure the safety of nuclear power plants and the areas that they power. ANSI/ANS-2.23-2016 – Nuclear Power Plant Response to an Earthquake is now available on the ANSI Webstore.